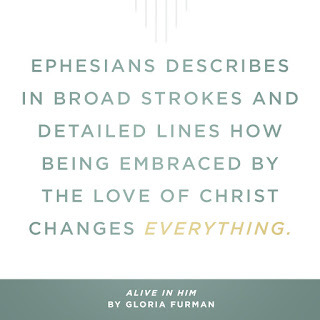 "Ephesians describes in broad strokes and detailed lines how being embraced by the love of Christ changes everything." Furman manages to pull off the impressive feat of clearly communicating profound theological truth in clear, conversational language. She includes quotations from the likes of William Cowper, Richard Sibbes, and John Owen. At the same time, she uses frosted cupcakes and caterpillars as illustrations and chooses section headings like "Whoa--This Is Heavy," "The Narrative That Eats All Other Narratives for Lunch," and "[Paul Drops Mic. Body Walks This Way]." Cultural references include zombies, Back to the Future, and The Office. 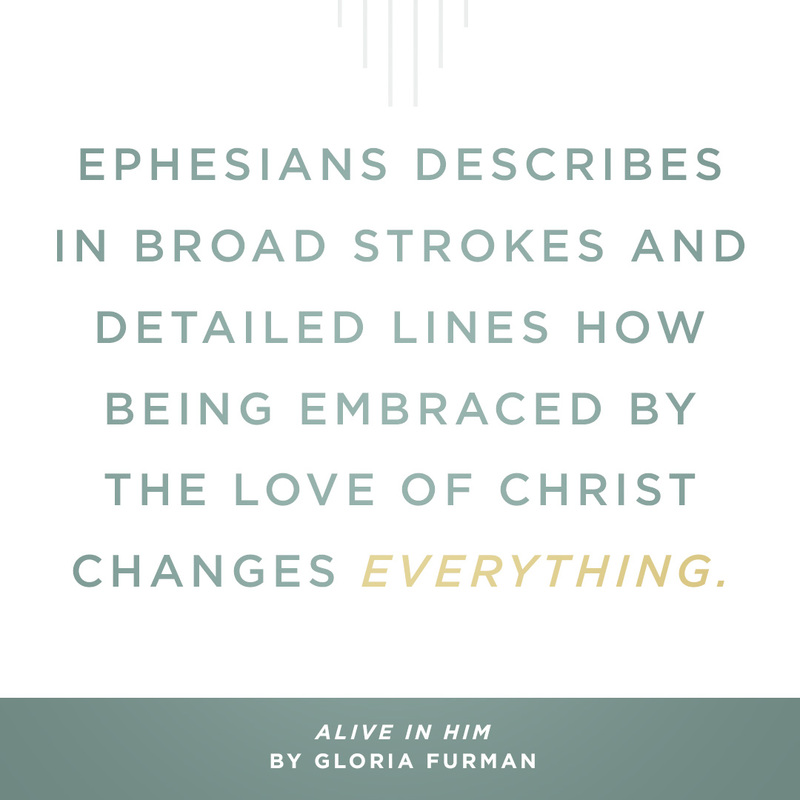 If anyone is tempted to write off a book on Ephesians as dry or boring, Gloria Furman is the one to prove that idea wrong. Her years of missionary life also add the exotic spices of global geographic and cultural references. She recognizes that the lives and experiences of Christians vary from place to place and peppers her thoughts with acknowledgements of the global church's diverse expressions of the one body of Christ. We don't look alike, sing alike, speak the same language, or enjoy the same kinds of refreshments at church gatherings, but we are all parts of one body with one crucified, risen, and ascended Head, Jesus Christ the God-Man, and we are all called to walk like Him. As a former missionary and wife of a missionary kid, I deeply appreciated this for personal as well as theological reasons. Those distinctives only touch on the style of the book, which is winsome. They are her way of putting the cookies on the bottom shelf. In this case, the cookies are the beautiful, life-altering truths within Paul's letter. This book does not include lengthy quotations from the book of Ephesians itself; the author states at the outset that she wants the reader to experience the beauties of the Biblical text firsthand with her book as a sort of travel guide. 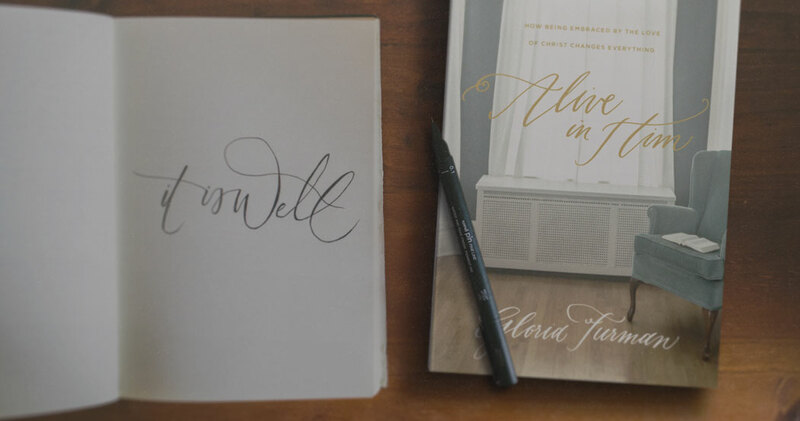 She writes in a way that invites the reader to fall in love with Ephesians and its divine Author as she has and, in so doing, to be changed. In her own words, "My goal is to lead you deeper into the text of the Bible so that you can see for yourself just how wide and long and high and deep is the mind-boggling love of Christ (Eph. 3:18–19)." The single most mind-blowing, life-altering reality of being in Christ is that we no longer need to hide ourselves from the presence of the Lord God; in Christ we may walk with God in perfect fellowship now, and ultimately forever in the garden city that is to come (Gen. 3:8) (82). ...“the existence of the church is God’s cosmic booyah to the Devil” (98). In this garden of community we are all seeking the flourishing of the others. We want others to see and savor Jesus and to know his love that surpasses knowledge. It becomes our chief interest and aim to help others to know Christ, removing the rocky obstacles out of the way so that their roots can find anchor (101). Our strength comes from the Lord. Paul has already told us what the Lord’s strength is like. His power is immeasurably great and it is for us who believe. The Lord’s great might raised Jesus from the dead. Raised. From. The. Dead. 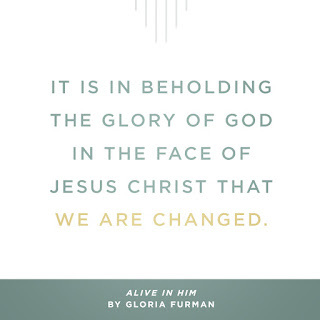 It’s the same power that seated Christ— the Son of Man (a human being! )—at his right hand in heaven. It’s the same power he used to kill the hostility between Jew and Gentile at the cross. It’s the same power that is stronger than anything we can imagine that is working inside of us (see Eph. 1:19–20; 2:16; 3:20). No, beloved, do not worry whether you will be strong enough. God is strong enough (163). Immeasurably great power is irrevocably accomplishing all his holy will (173). 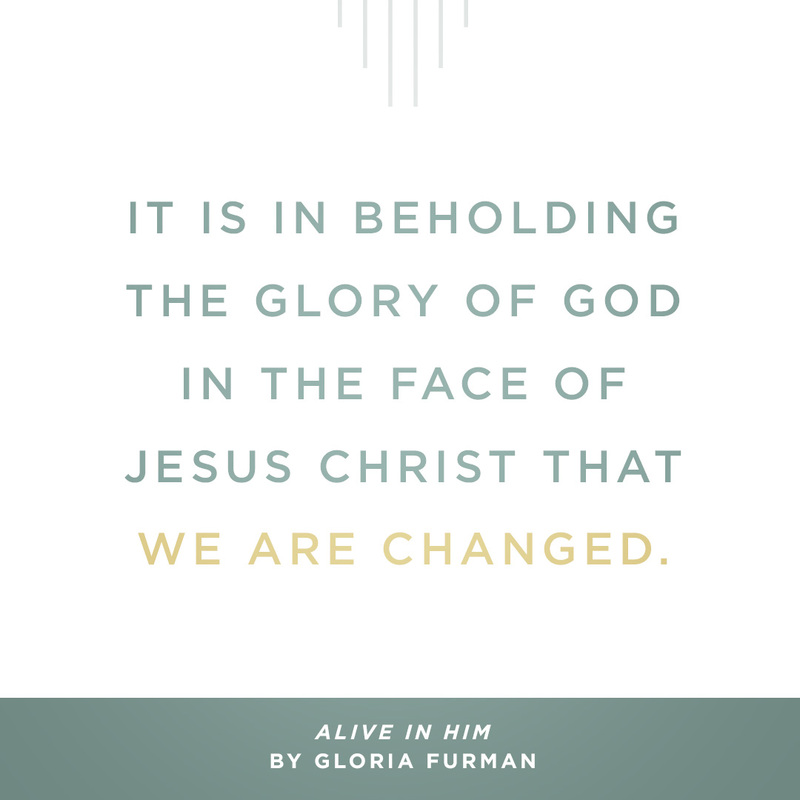 Gloria Furman has experienced the embrace of the love of Christ that changes everything, and the enthusiasm she conveys in her newest book is contagious. I pray this taste makes many within the reach of this review reach out for their Bibles first, to renew their hearts in the Ephesian letter, and for her wise and winsome book second, to appreciate Ephesians better and fall more deeply in love with its divine Author. N.B. I received a free advanced reader's copy of this book from the publisher, with the invitation to share my thoughts if I enjoyed it. If there are discrepancies in wording or page number between this post and the final published version, I apologize, but this is why.